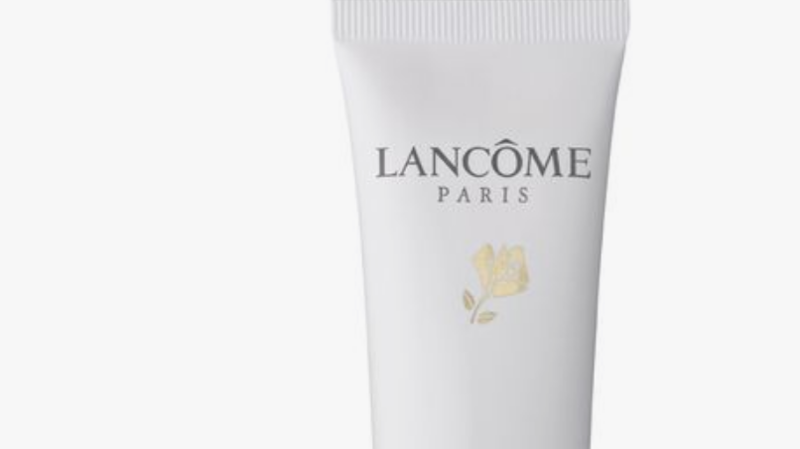 We are talking about the Lancome Nutrix Moisturizer. A luxurious rich cream that works great as a night time treatment. You will go to bed feeling super pampered and comfortable, and wake up in the morning feeling hydrated and super soft. We do have a recommendation that works amazingly in conjunction with this product, but you will have to wait for next week to find out what that is. 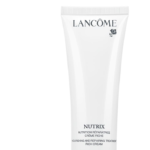 Shop the Lancome Nutrix Nourishing and Repairing Treatment Rich Cream here. Previous story Team Fearlesss – Flash sale now on … even on new!